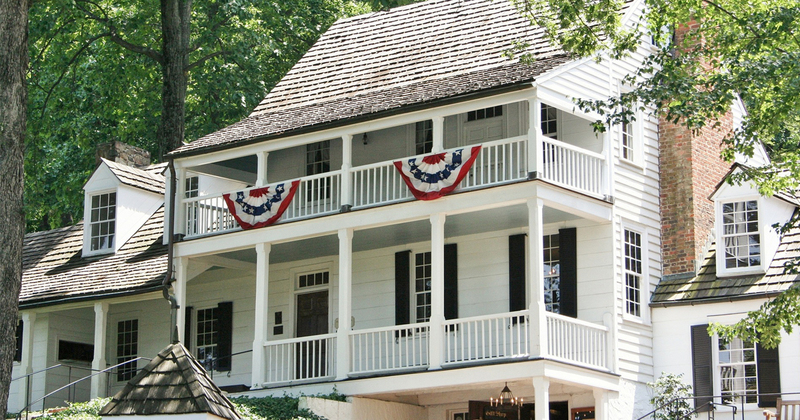 A number of factors make Charlottesville an attractive destination for student tours, travel and educational outings, either as a single destination, part of a tour of the nation's capital, Washington, D. C., or as a stop on the 180-mile Journey through Hallowed Ground National Heritage Area stretching from Gettysburg to Monticello. 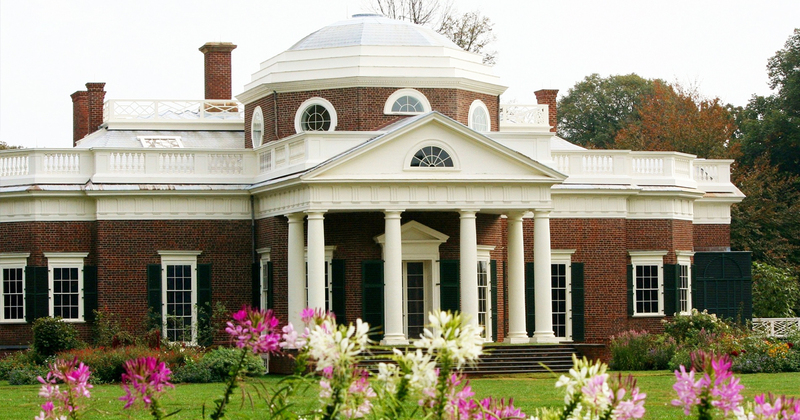 It is home to two of Thomas Jefferson's masterpieces - Monticello and the University of Virginia, in addition to the famous Ash Lawn- Highland and Michie Tavern. 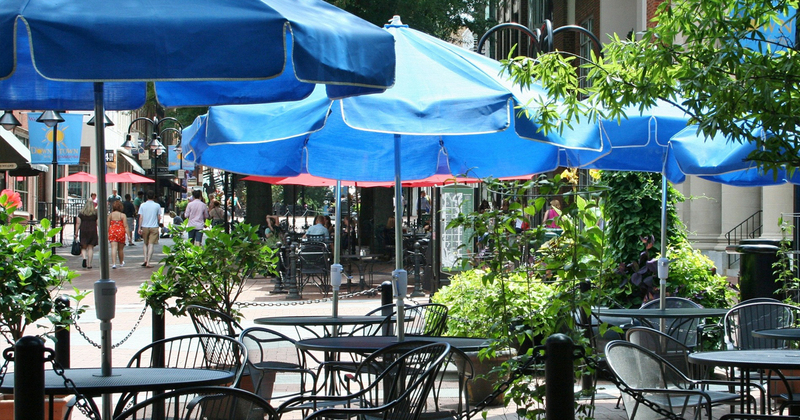 Contact Hemisphere today for your customized educational tour proposal to Charlottesville!